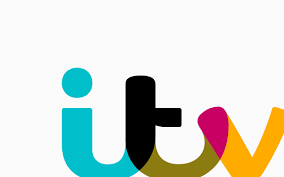 As an audit found “unacceptable” variation in some aspects of end of life care in England, one terminally ill patient told ITV News that it is better for dying patients to be cared for at home or in hospices. Kathleen Wickremer was diagnosed with cancer three years ago which has spread to her lungs and is now terminal. She cares deeply about being at home with her family for her final weeks, and says the prospect of dying in hospital makes her feel very sad. Terminally ill welfare claimants are being asked by benefit assessors when precisely they are expected to die, according to evidence seen by Frank Field, the newly elected chairman of the work and pensions select committee. The Labour MP for Birkenhead said one of the complaints had come to him from a vicar on behalf of his sister. The UK’s care system for dying patients with terminal illnesses is lacking and needs a major overhaul, says a damning new report. 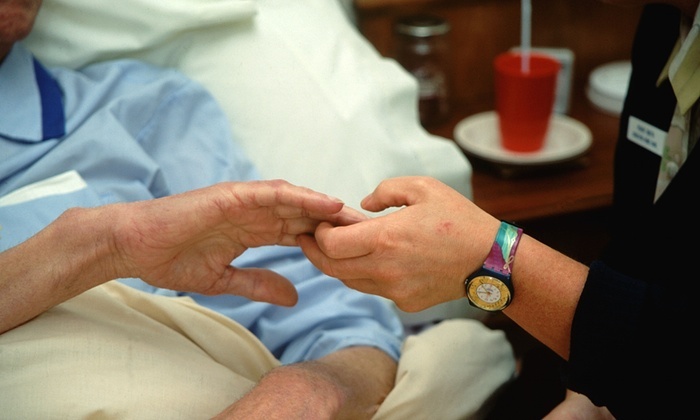 According to London School of Economics researchers, more than 100,000 people a year who would benefit from palliative care are not getting it. Patients are being left without sufficient pain relief and respite. NHS England said it was committed to ensuring terminally-ill patients got the support and services they needed. The report found inequalities in access to good care, with certain groups of patients more likely to miss out. With an ageing population and demand for care increasing, the problem looked set to worsen, it warned. Most palliative care goes to cancer patients, even though the diseases account for less than a third of deaths. Only a fifth of new referrals to specialist end-of-life services are for people with non-cancer diagnoses. They are there to help and support during the darkest days of people’s lives, bringing gentle comfort and some order to the process of dealing with terminal cancer. Marie Curie provides care and support for more than 40,000 terminally ill people and their families in the UK each year. From the simplest of gestures like the holding of a hand, making a cup of tea, to the nursing of those whose lives are ending, legions of volunteers and nurses go the extra mile so every day. Now their work and care has been documented in a project which is about to form an exhibition in the Pierhead in Cardiff. Freelance photographer Patrick Olner from Porth in Rhondda Cynon Taf spent just over a year recording the support offered by the charity’s volunteers in south, west and north Wales. 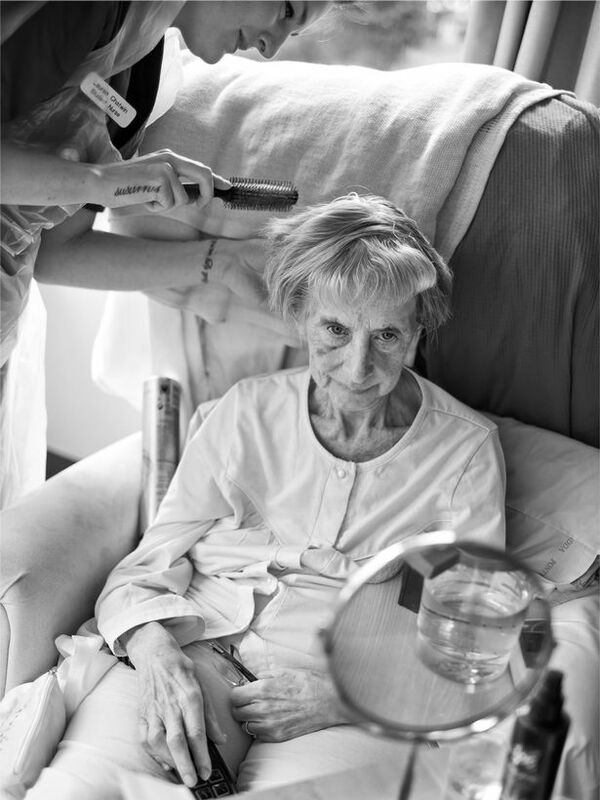 His black and white photos capture everything from the tender arms around a patient, the nurses heading out to people’s homes, to the fundraisers who try to boost the charity’s income. More than 50 patients have died after an NHS trust introduced a secret policy to downgrade 999 calls and not to send ambulances to terminally ill patients. 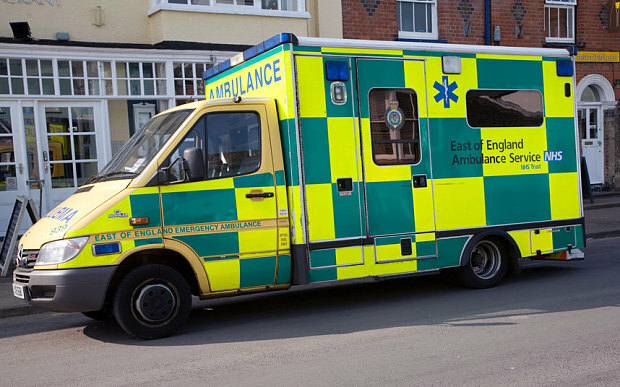 Managers at East of England ambulance trust were accused of “the most cruel form of rationing imaginable” after admitting that 8,000 patients had been affected by the changes. An internal NHS report discloses that 57 patients died after their calls were downgraded following a decision not to send ambulances to the terminally ill and to those who had given instructions not to resuscitate. It meant that, instead of receiving a response from paramedics in eight minutes, people reporting life-threatening illnesses were given a call back up to 20 minutes later, or had to wait up to an hour for an ambulance. 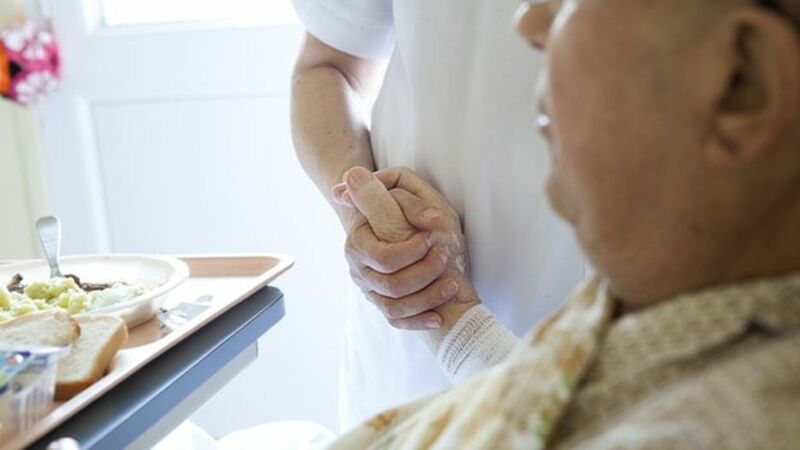 A change in the law that will allow terminally ill people to be helped to end their lives is inevitable and will happen within as little as a couple of years, according to the deputy chair of the British Medical Association (BMA). 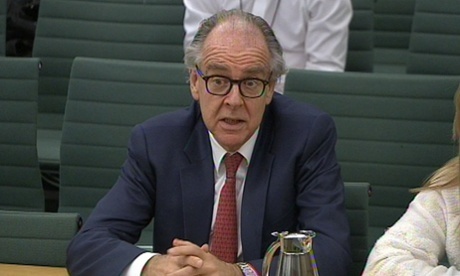 Speaking in a personal capacity, Dr Kailash Chand has thrown his weight behind Lord Falconer’s private members bill, which would offer assisted dying to terminally ill patients who are deemed mentally capable and are likely to have less than six months to live. 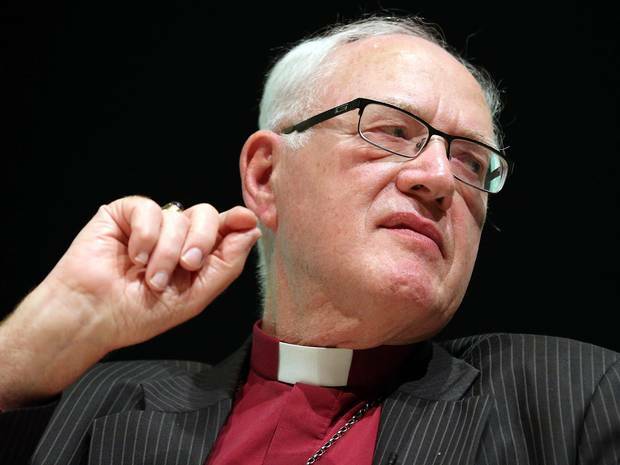 On Friday, the House of Lords voted unanimously to accept an amendment to the assisted dying bill, tabled by Lord Pannick and supported by Falconer, that would see all applications for assisted death subject to judicial oversight. The move was welcomed by campaigners as a major step in changing the law. Chand said it was clear that momentum was now swinging behind those pushing for reform. Katie Pearson could be forgiven for being angry or full of resentment and bitterness. 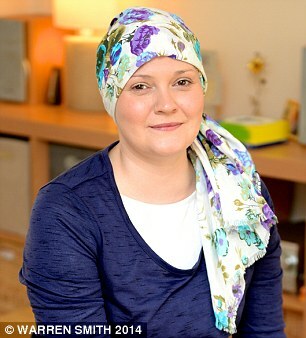 But the terminally ill 35-year-old is determined to remain positive and enjoy what time she has left. In October 2010, Katie was diagnosed with bowel cancer, a disease more commonly associated with the over-50s. Her late diagnosis — two years after her first symptoms — meant the cancer was already very advanced, having spread into her pelvis and lymph nodes. Despite treatment, the cancer spread further, and last September she was told that patients with cancer as advanced as hers aren’t expected to live more than a year.